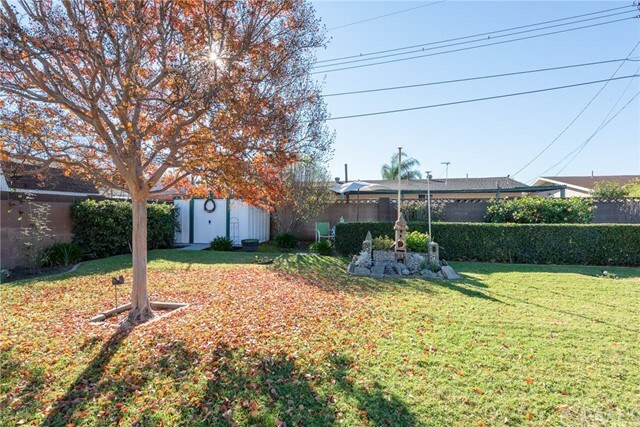 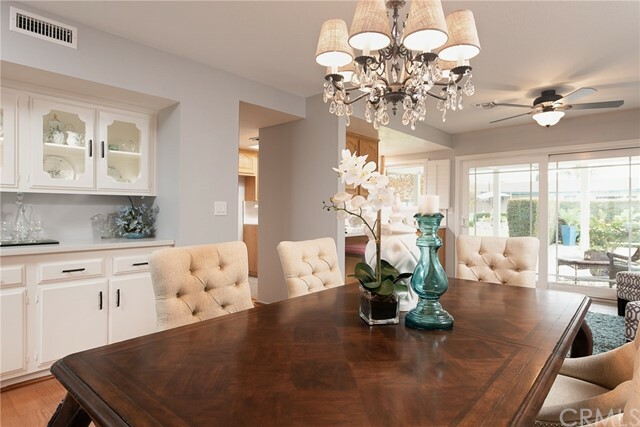 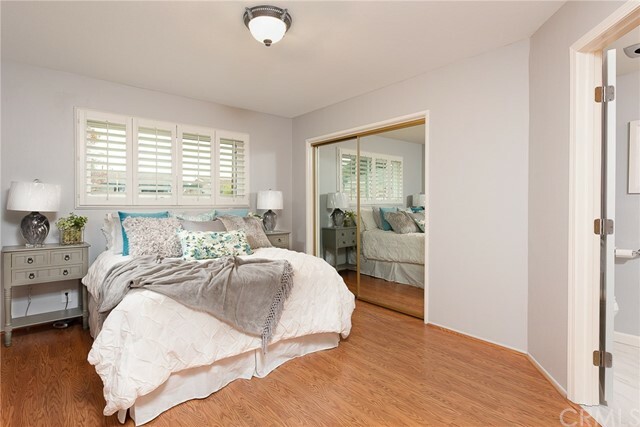 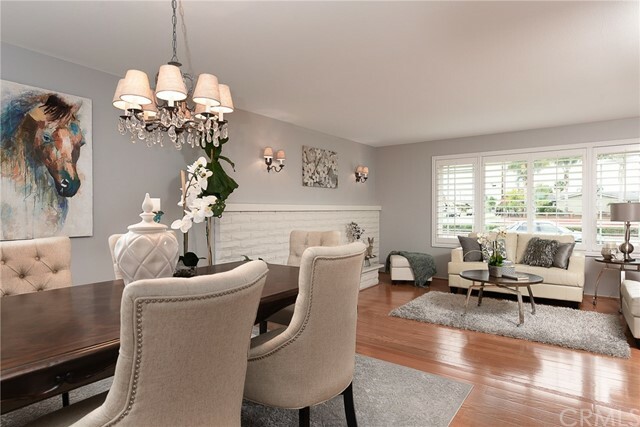 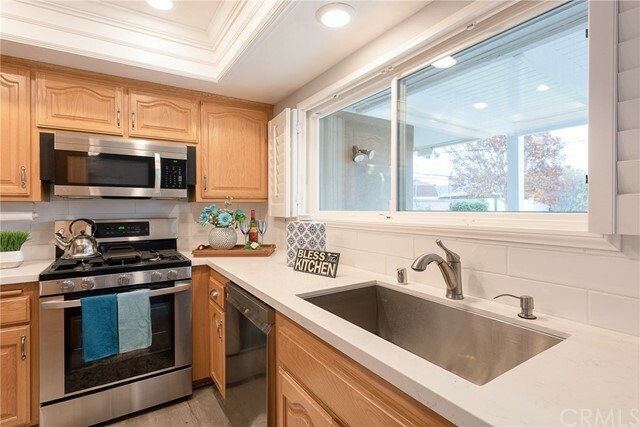 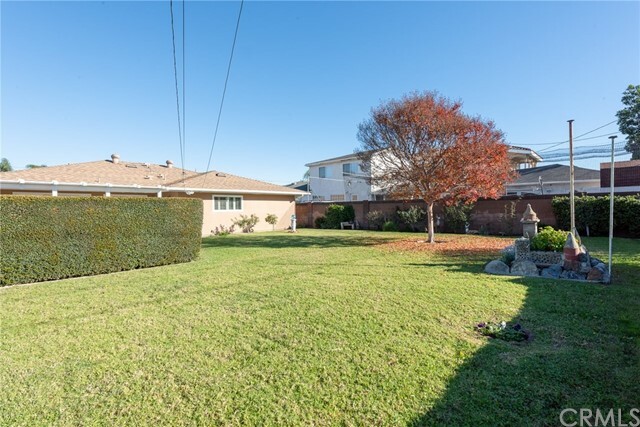 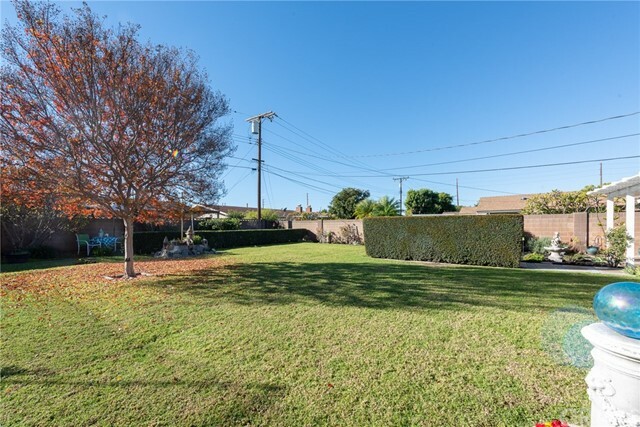 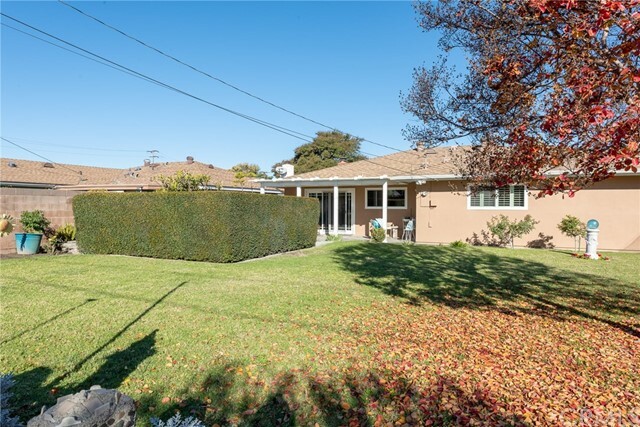 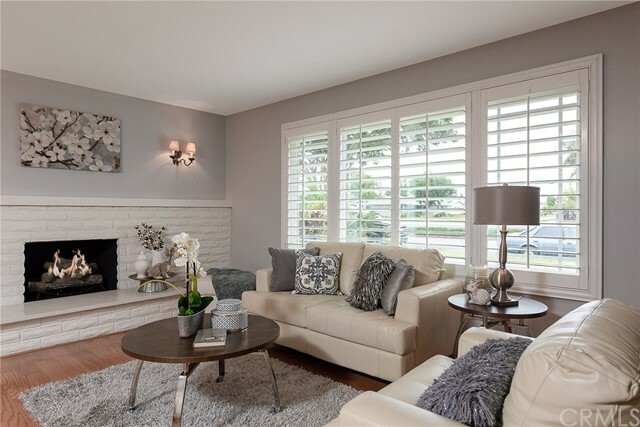 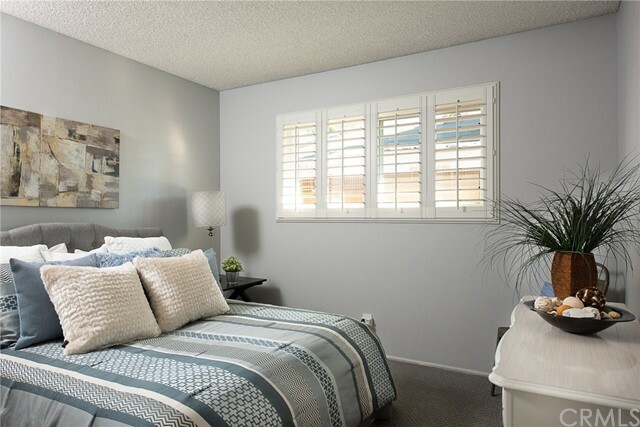 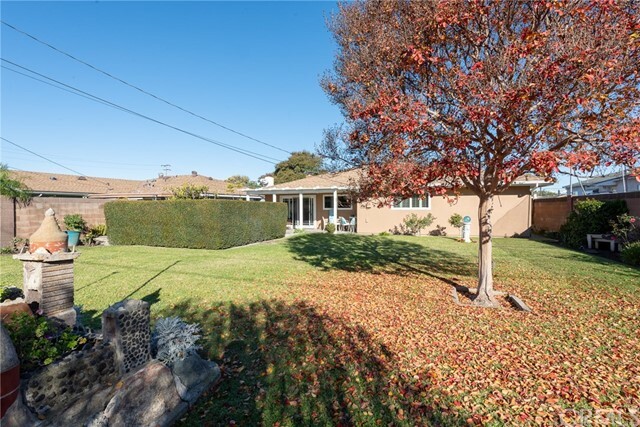 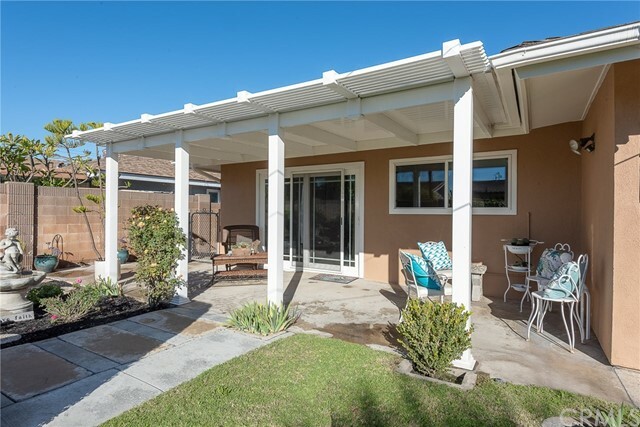 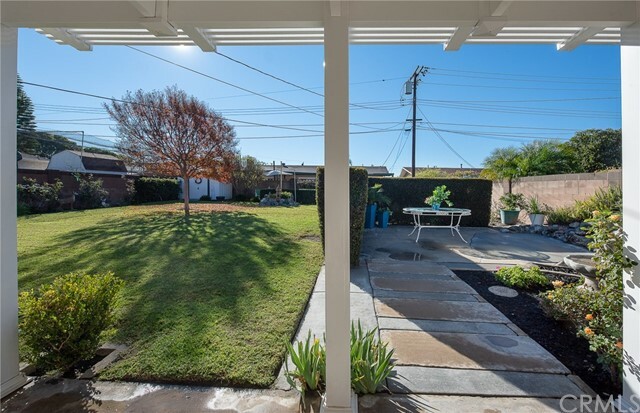 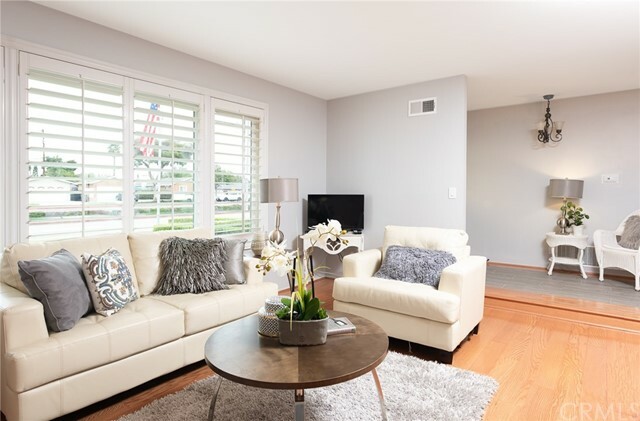 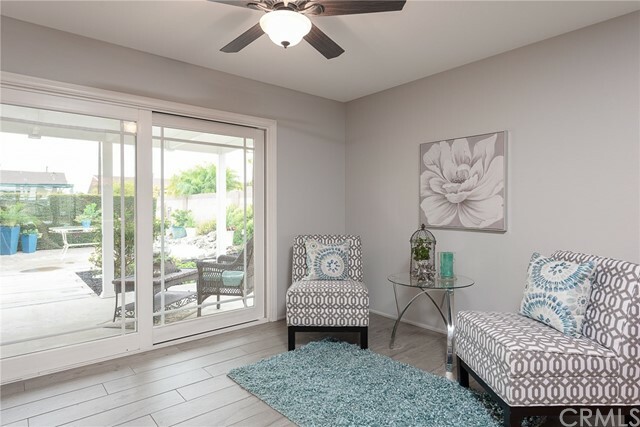 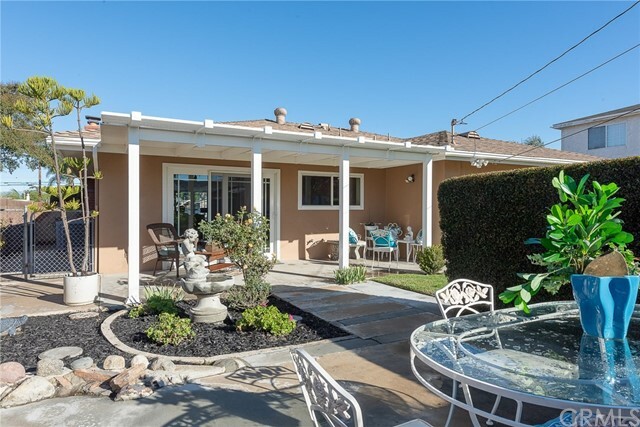 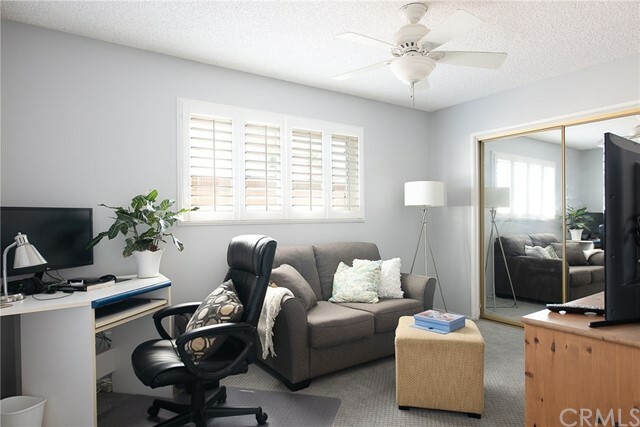 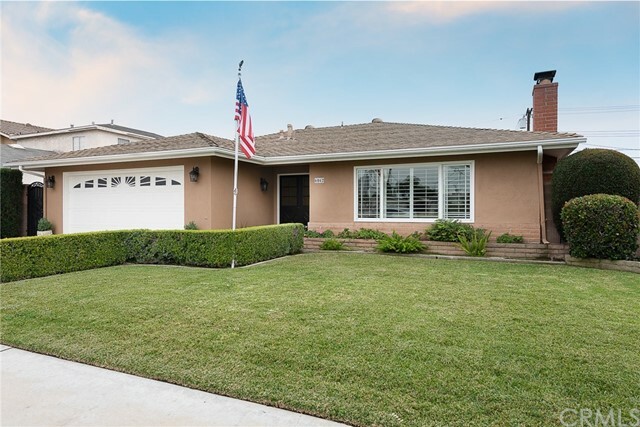 Beautifully updated, one level home in desirable location of buena park. 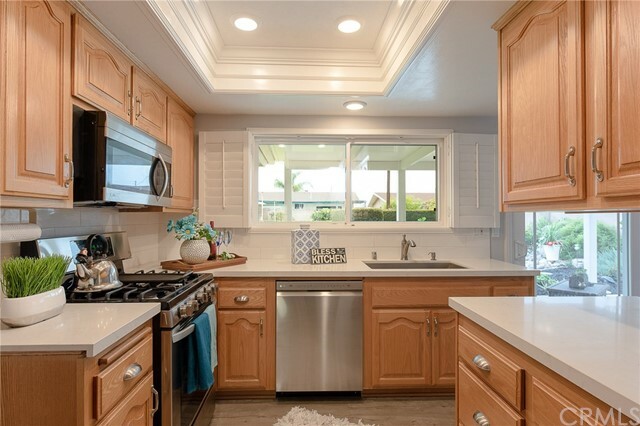 Kitchen has gorgeous quartz counter tops and new tile flooring. 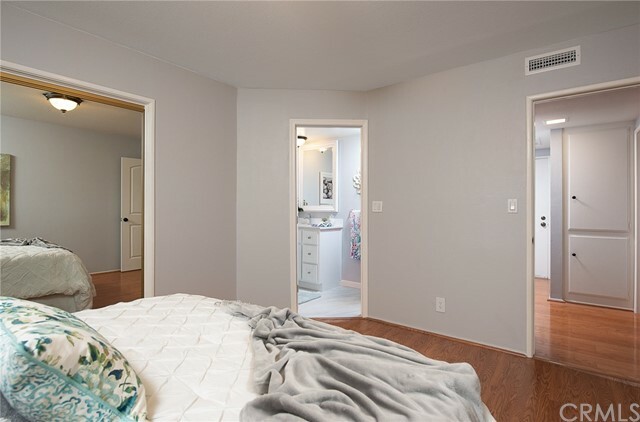 Home has hardwoods in entry, livingroom, dining room and hallways. 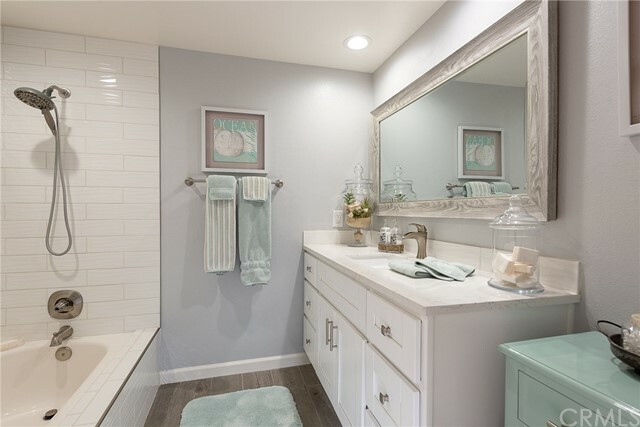 Both of the homes bathrooms have been fully re modeled with new tile, quarts and cabinets. 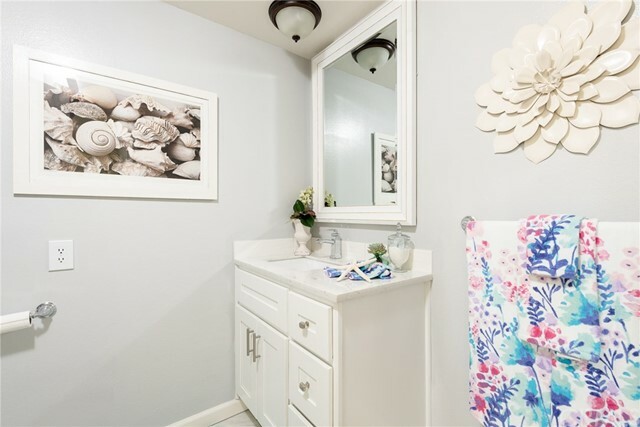 This home is move in ready and so pretty you won't want to change a thing!